The GSMA Ecosystem Accelerator Innovation Fund provides selected local start-ups in developing countries in Africa and the Asia Pacific with grant funding, technical assistance, and the opportunity to partner with mobile operators in their markets to help scale their products and services into sustainable businesses to drive socioeconomic impact. 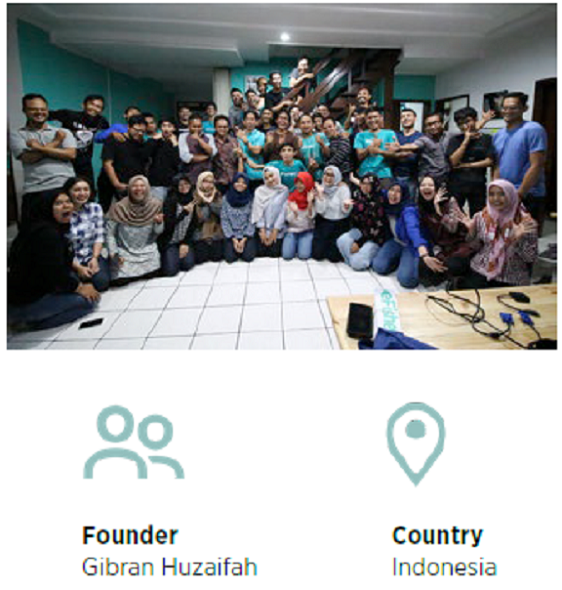 innovationXchange is partnering with GSMA Mobile for Development and the UK's Department for International Development to support start-ups using mobile technology to deliver development impact in the Indo-Pacific. 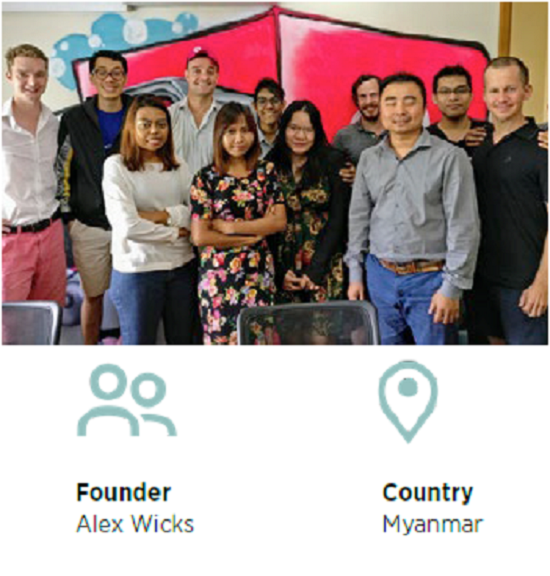 InnovationXchange is contributing $5.6 million to the Ecosystem Accelerator Innovation Fund over four years, with a focus on developing mobile solutions for development in the Indo-Pacific. Seven grantees were selected from the Indo-Pacific. eFishery offers an IoT-based smart fish feeding machine for commercial aquaculture. The feeder senses the fish’s appetite through motion sensors that analyse their behaviour. The proprietary software also allows fish farmers to manage feeding in real-time from their phones and control the system remotely if necessary. 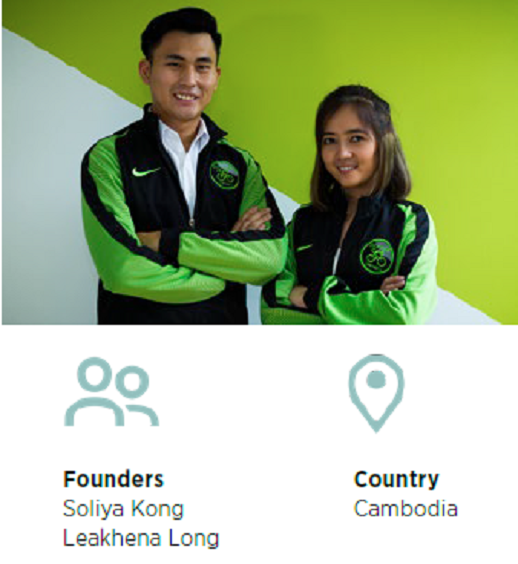 Field Buzz is a platform that helps small businesses manage their field operations and distribution – done by traditional retail outlets - with smartphones and mobile internet, and track the activities of employees, customers, beneficiaries, farmers and transactions to the last mile. Joonaak provides last-mile delivery services and warehousing facilities to small e-commerce companies. The service also includes a technology platform for e-commerce players to track their sales and generate reports through a proprietary dashboard. Kargo is an online marketplace that connects truck owners with businesses and individuals for efficient and reliable logistics and delivery solutions. Drivers can sign up to the platform and fulfil logistics for small retail and wholesale businesses on an ad hoc basis. 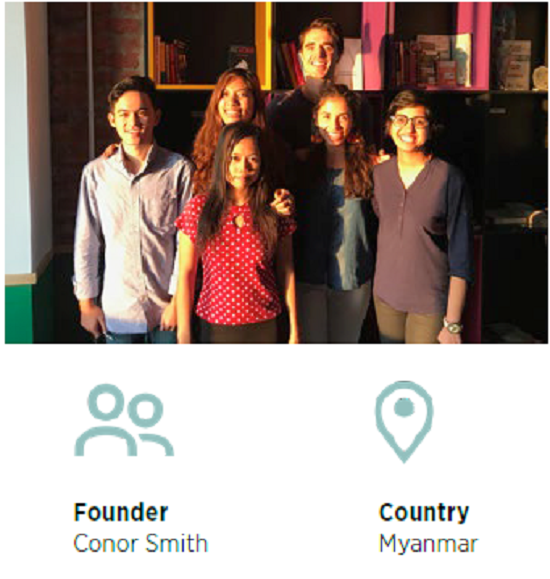 Neh Thit is a job-matching platform for lowskilled workers in Myanmar that is currently piloting in an industrial zone in Yangon specialising in garment manufacturing. New Day has launched a chatbot on Facebook Messenger to take advantage of the high numbers of users and open APIs, as well as the low penetration of apps that customers find difficult to download. 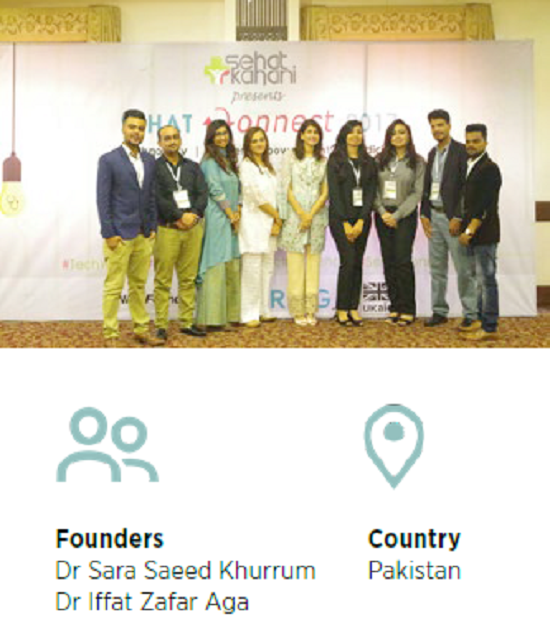 Sehat Kahani provides affordable healthcare to populations in rural areas and urban slums across Pakistan. The platform connects them to qualified women doctors through virtual consultations. Patients can access the service at community telemedicine clinics, but if they are unable to leave their home, they can also connect to a doctor through a mobile/tablet-equipped community healthcare worker. 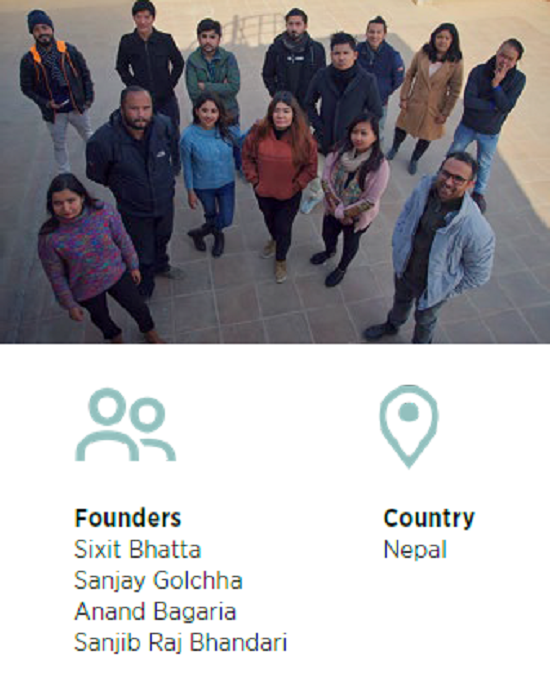 Tootle is a ride-sharing service provider in Nepal. Drivers can earn additional income of around $20/day from sharing their rides (compared to an average daily income of $2). The Tootle app allows women to choose female drivers and vice versa. Customers are also able to share tracking codes of their rides with family and friends for added safety. 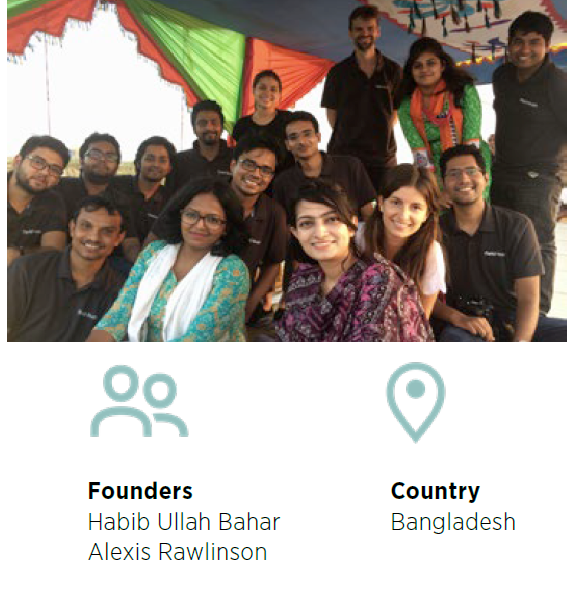 Tootle partners with insurance companies to cover both the passengers and their drivers. A full portfolio of Round 1 and Round 2 grantees are available for download here. Applications for Round 3 of the Ecosystem Accelerator Innovation Fund will open on March 12, 2018.